Multiple planned stays are highly encouraged. 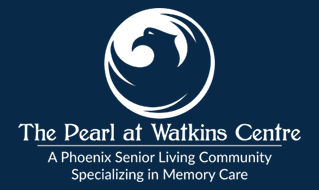 Our short term program is available as an adult day club or live in residency for up to 60 continuous days. Our Live, Love, Thrive wellness program doesn’t just apply to our residents. We encourage our staff and family members to address these same six dimensions of wellness for themselves. Our short-term services offer the opportunity to return the focus to your health and well-being for a time. In addition, a short reprieve gives you the ability to refresh and avoid or delay full time placement of your loved one. 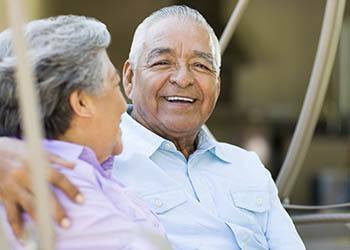 Allow us to care for your senior with our respite care services. Contact us today for more details.